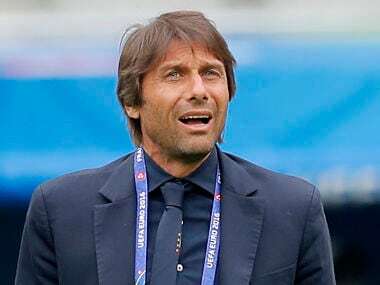 Conte is quiet confident that Italy can pull off another major victory in Saturday's clash against Germany, a team he considers to be the world's best. 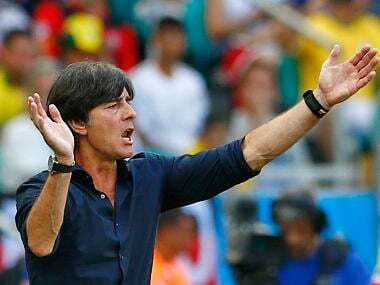 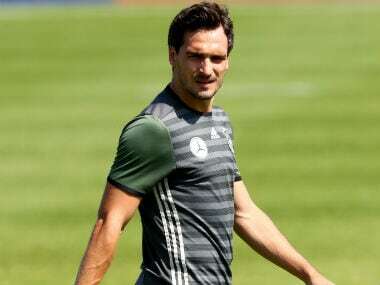 Germany must seize any opportunities they get against Italy in Saturday's clash as their foes' strong defence was unlikely to offer many chances, Loew said. 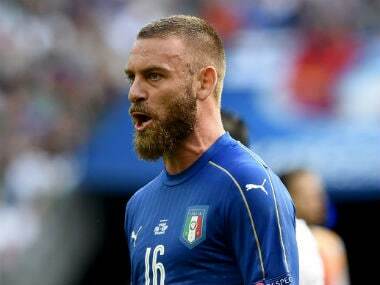 Injury-hit midfielder Daniele De Rossi is virtually certain to miss Italy's Euro 2016 quarter-final clash with world champions Germany on Saturday. 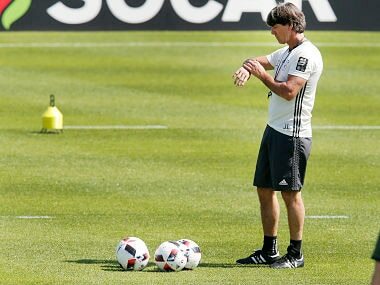 Germany coach Joachim Loew says he will turn to Juventus midfielder Sami Khedira for valuable intel ahead of the Euro 2016 quarter-final against Italy. 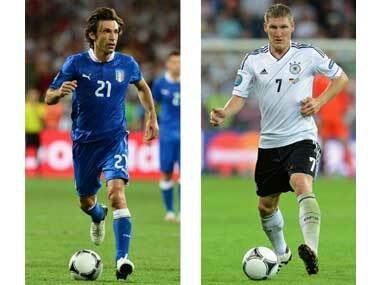 Key battles, team news, manager quotes and match-stats ahead of the Euro 2012 semifinal between Germany and Italy.